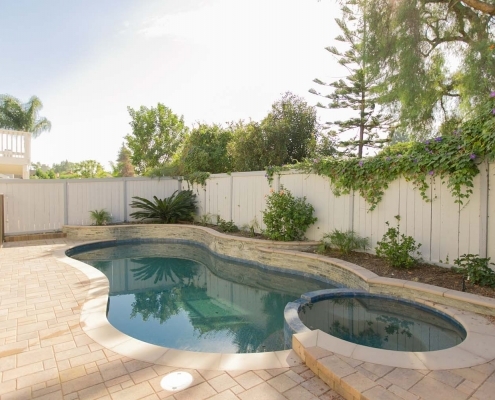 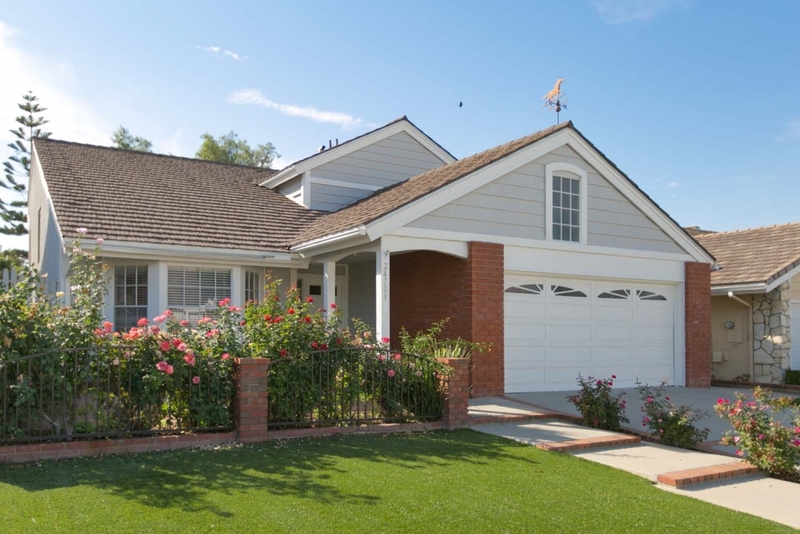 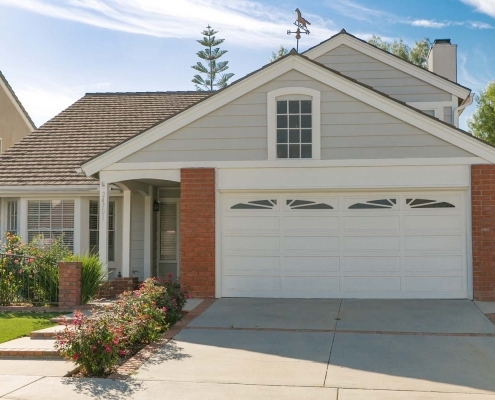 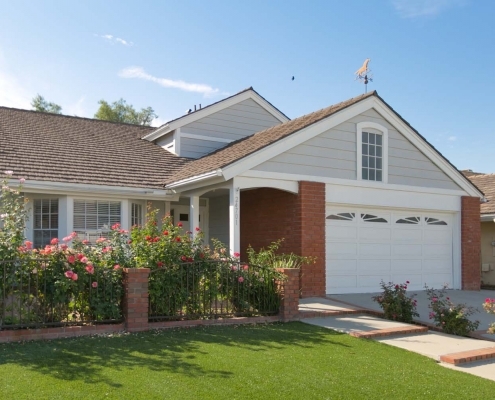 Charming 4 bedroom, 2.5 bath pool home situated on a private cul-de-sac in Laguna Hills. 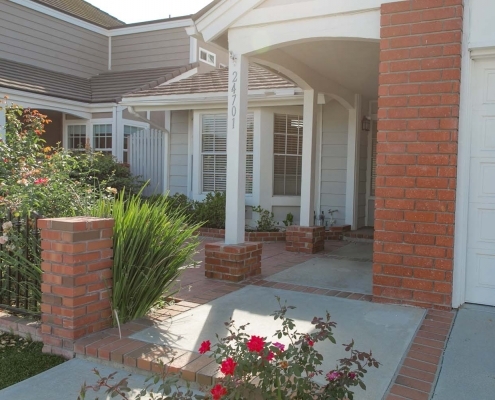 Close to neighborhood park, trails, and the 5 freeway. 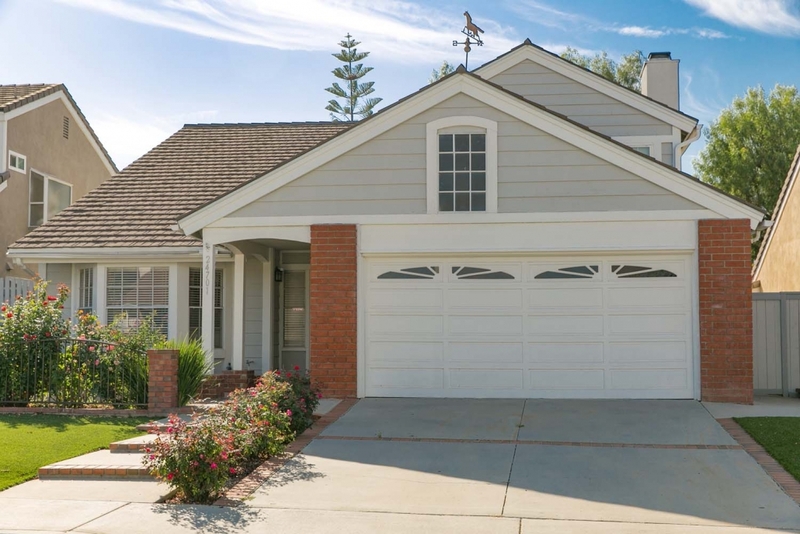 This property features a big open floor plan, bright and sunny kitchen, spacious living room, and main floor bedroom. 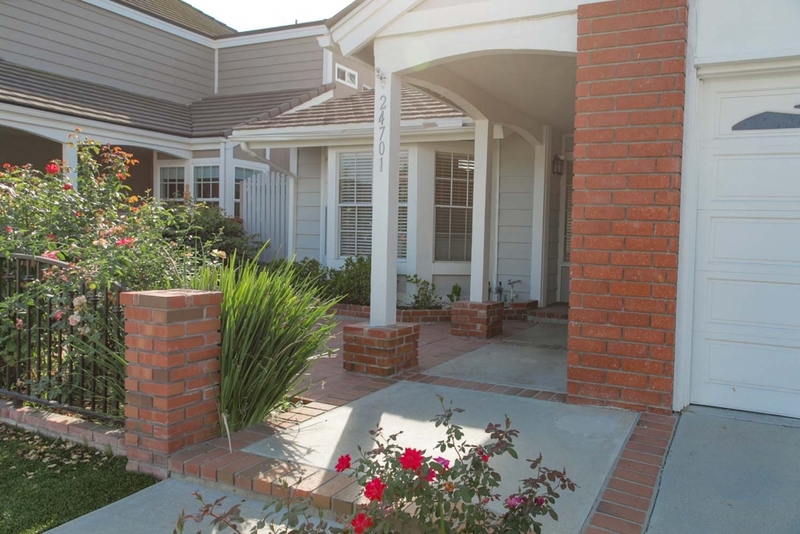 The master suite includes a walk-in closet and oversized tub. 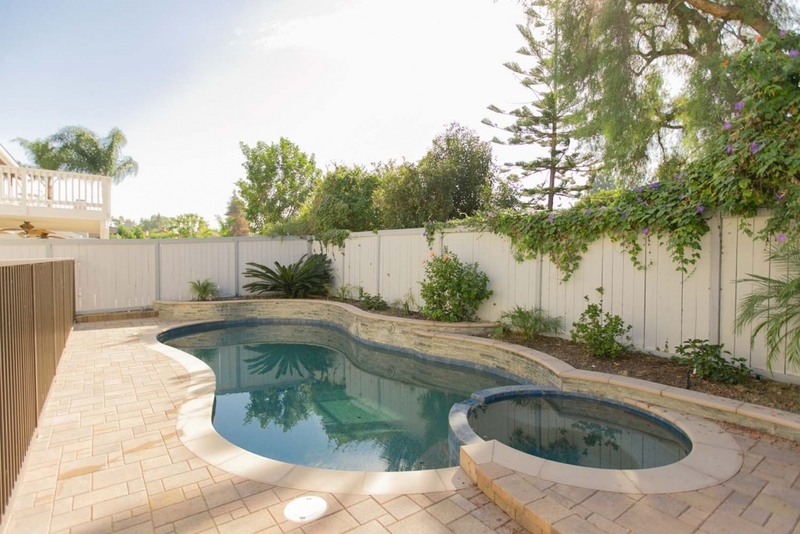 The family room with fireplace overlooks the gorgeous pool and spa in the backyard.